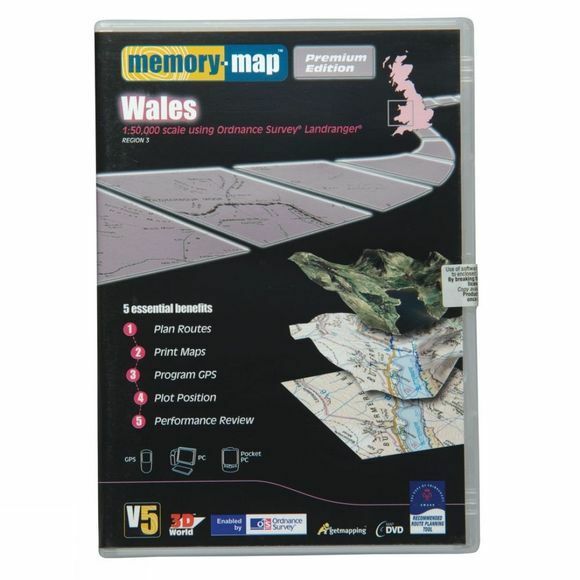 Offering unrivalled value for money, the new Premium Edition OS Landranger products feature each region as a separate seamless map, but have the added advantage that they also include Aerial Photography. They are also supplied on DVD rather than CD. Use these detailed OS maps to plan walks, mountain bike trails, print your own maps and program routes and waypoints into a GPS. Not only that but you can also review your performance and actual route taken by importing a GPS tracklog back into your PC and overlaying it on a map of your choice.